Sundays are for relaxing right ? 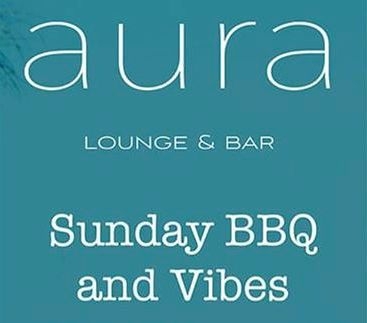 Head to Aura Bar & Lounge for their all day food - BBQ buffet from 12 PM - 4 PM , Tapas plates from 5 PM - 7 PM complete with their resident DJ & stunning views of Selong Belanak bay! Entrance is only 350k per-person & includes buffet, beats and pool.